Coupons valid until September 06, 2018. May redeem multiple coupons per person. Valid Monday to Saturday during sunset. Valid for ages 18 years and above. 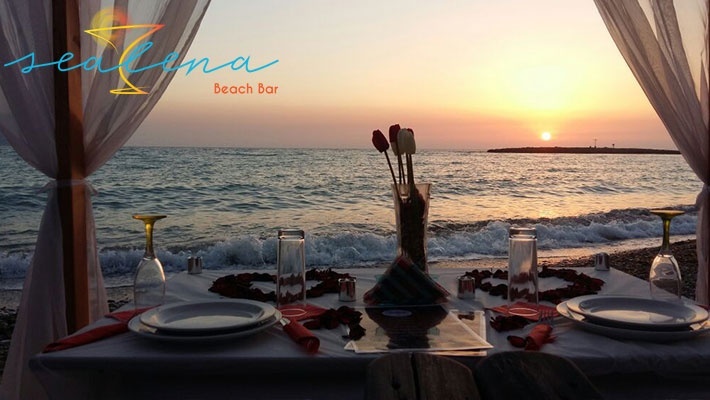 For reservations call daily between 10 AM and 9 PM on 70 706 716, quote Gosawa coupon. No carry over. VAT included in price. Standard terms & conditions apply. 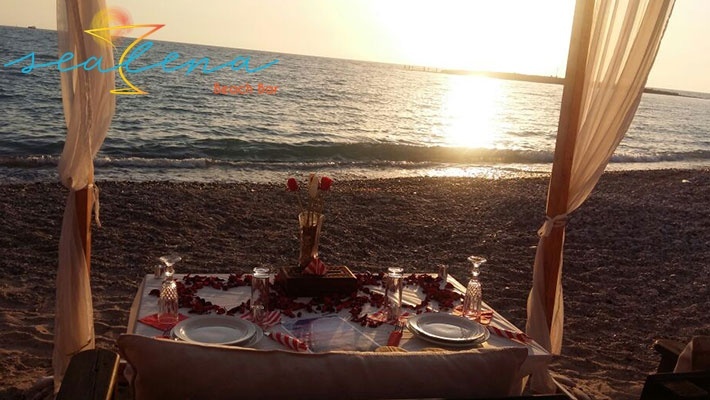 What could be better than enjoying a delicious diversified meal with your loved one in a romantic setting by the sea? 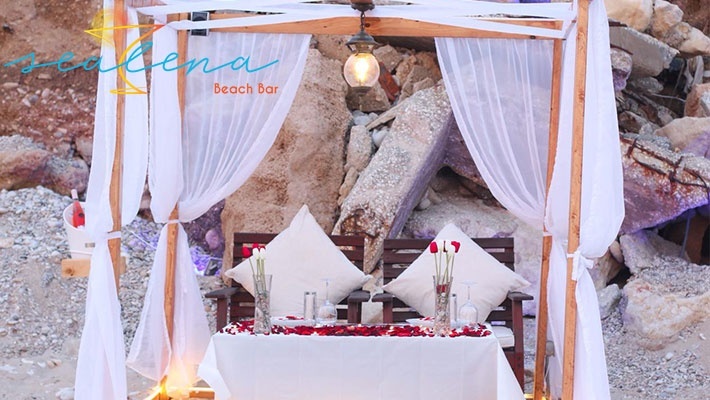 Benefit from a Romantic Dinner By The Sea for Two at Sealena, only $105 instead of $150. 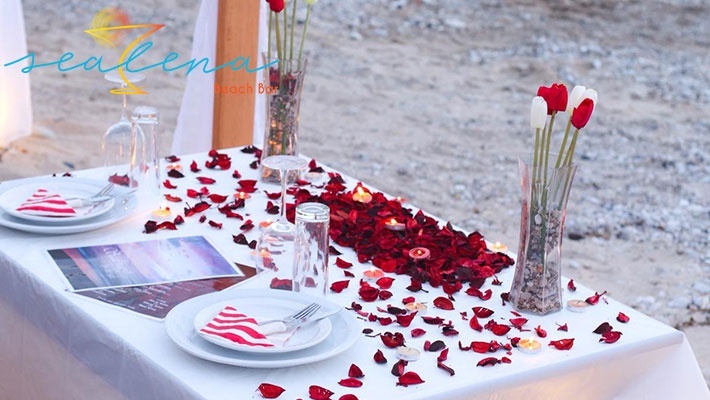 Delectable dishes and lots of love. 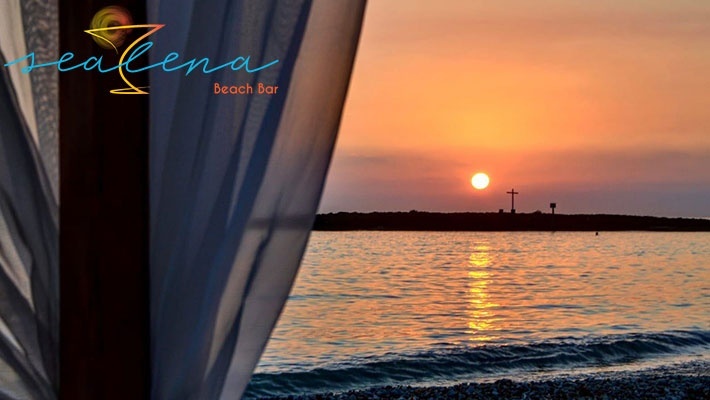 Sealena is a beach bar located in Chekka. 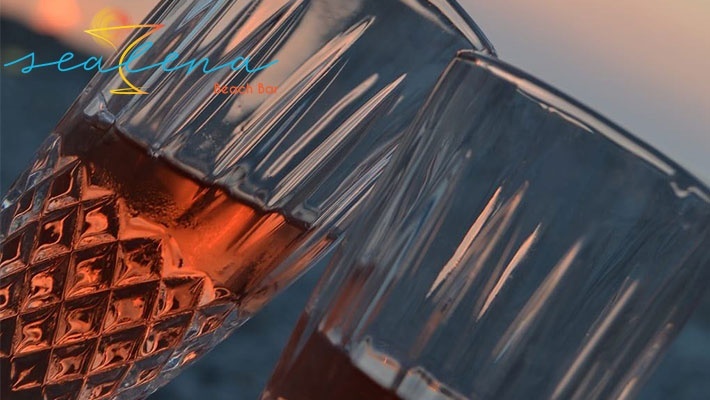 They serve refreshing cocktails, delectable drinks and beach access. 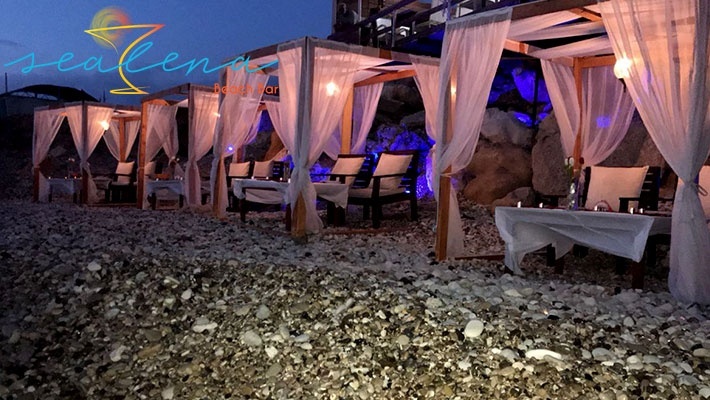 Sealena also hosts romantic dinners by the crystal clear sea with a diversified menu including salads, main courses, desserts and drinks. 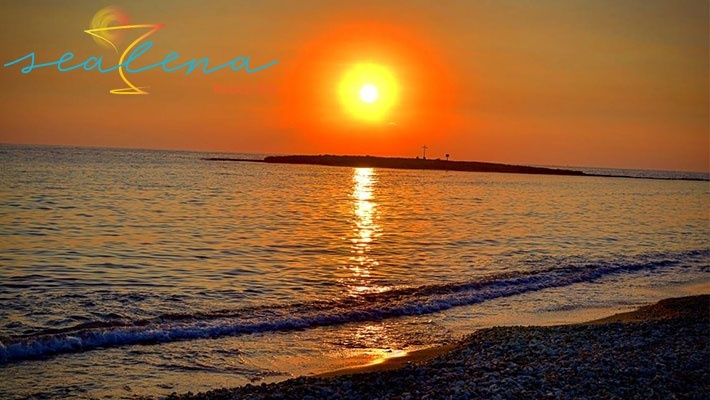 Visit Sealena for spending amazing summer moments.